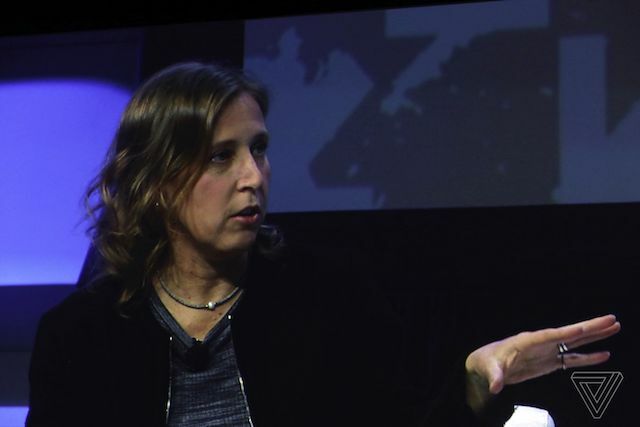 While speaking at a panel at the SXSW festival in Austin, CEO of YouTube Susan Diane Wojcicki has revealed that in order to provide alternative viewpoints on controversial subjects, YouTube will now be adding information from Wikipedia to all conspiracy-related videos (via The Verge). She added that “Information cues” will soon start appearing on all popular conspiracy YouTube videos. “When there are videos that are focused around something that’s a conspiracy — and we’re using a list of well-known internet conspiracies from Wikipedia — then we will show a companion unit of information from Wikipedia showing that here is information about the event,” Wojcicki said. Wojcicki, showed examples of information cues for videos about the moon landing and chemtrails. […] The information cues that Wojcicki demonstrated appeared directly below the video as a short block of text, with a link to Wikipedia for more information. Although Wikipedia remains an imperfect source of information, it generally provides a more neutral approach to understanding conspiracies than the more sensationalist YouTube videos. Wojcicki did not specify how many conspiracies were on the company’s initial list, but suggested it would expand over time. The latest move comes amid ongoing criticism that YouTube has been hosting extremist content and driving more attention to it through algorithmic recommendations.